Um, yeah, that's going to require a lot of thumbs. Maybe we should revive that old tradition where three people crowd around one keyboard to play an illicit ROM. 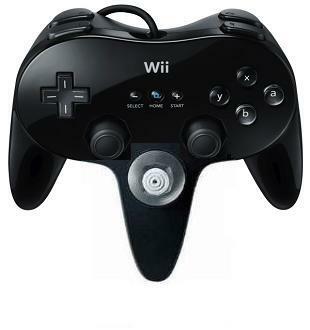 Except now, we can all crowd around this travesty of a controller. That should give us enough thumbs!